Line 6 AMPLIFi 150 - "The modern Swiss army knife of guitar amps"
Line 6 DT50 212 - "On the fence about the DT50 212"
Line 6 Spider IV 75 - "So many good presets"
Line 6 Spider IV 30 - "Pretty nifty"
Line 6 Flextone III XL - "Portable, versatile combo amp that is loud!" Line 6 Spider II 15 - "no longer produced"
Line 6 Duoverb - "Just plain trash"
Line 6 Duoverb - "Great backup amp for the price." 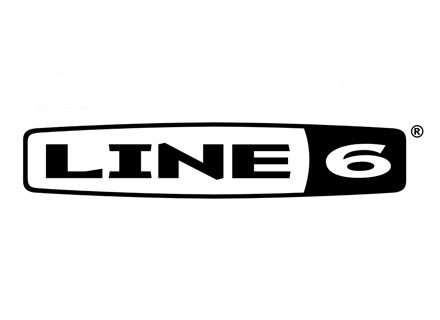 Line 6 Spider IV 75 - "clean sounds"